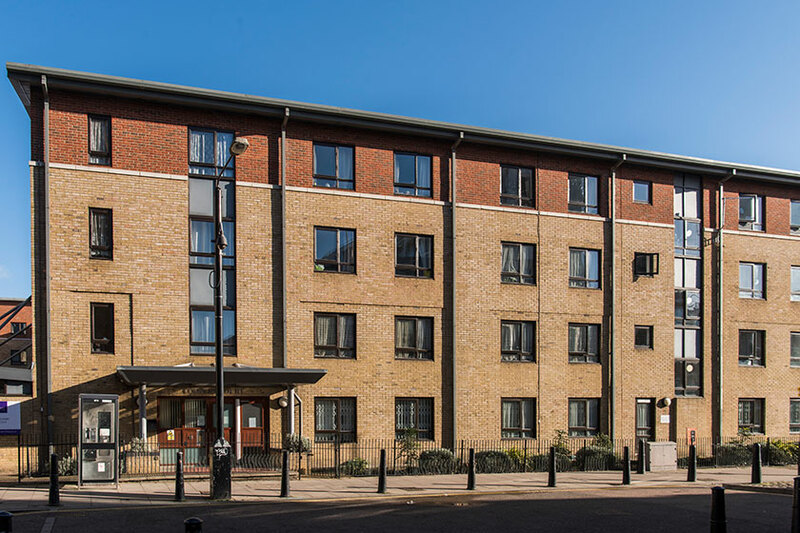 Situated in a bustling area of Bow, close to Mile End Park, Coopers Court provides apartments and communal facilities for over 55s. 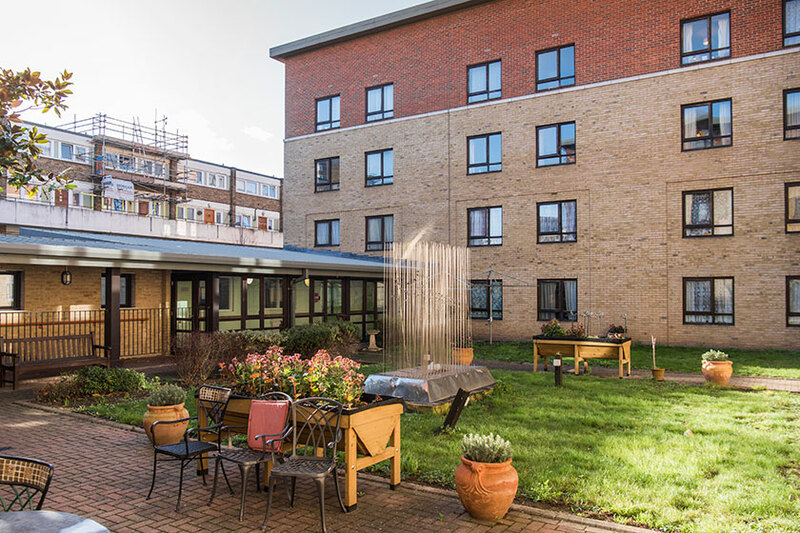 Designed to offer comfort, independence and peace of mind, Coopers Court has everything you need to enjoy a happy, fulfilling retirement. At Coopers Court, you choose the lifestyle that suits you. In the morning, a local shop can deliver your daily newspaper, and during the day we’ll give you a call to check you’re okay. After breakfast in your apartment, you might choose to meet friends in our communal lounge, or take part in one of our regular activities. At lunchtime, you have everything you need to prepare lunch for yourself, or for friends or family in your apartment. If you fancy a change of scenery, Mile End Park is just a short walk away. The park has plenty to offer, including an Arts Pavilion, an Ecology Park and even an outdoor gym. Alternatively, you could catch the tube at Mile End station and head to central London for a spot of shopping. 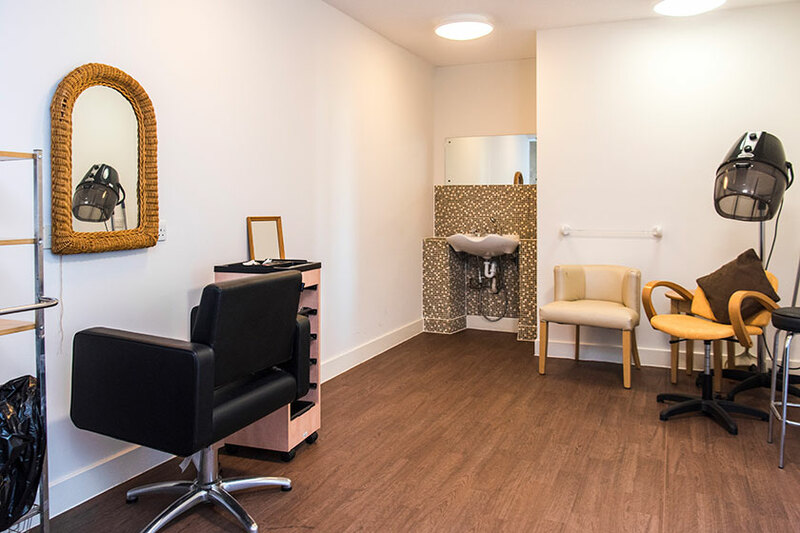 In the afternoon, you could join us in the lounge for one of our regular social events, take part in an exercise class, enjoy art and craft session, or visit the hairdressing and beauty salon for some pampering. By evening you may want to take it easy after all the activity! If not, you can always join friends to watch TV, or for a chat, a game of cards or a mutual hobby. The staff are great, they are all so kind and helpful. We really enjoyed the summer barbecue, when family members joined us. Creative Support is regulated by the Care Quality Commission. Mile End tube station is a short walk away, which is in zone 2 and served by the Central, District and Hammersmith City lines. Mile End Hospital and The Royal London Hospital with A&E are less than 10 minutes away. Dial-a-Ride, and regular bus and tube services make journeys easy. 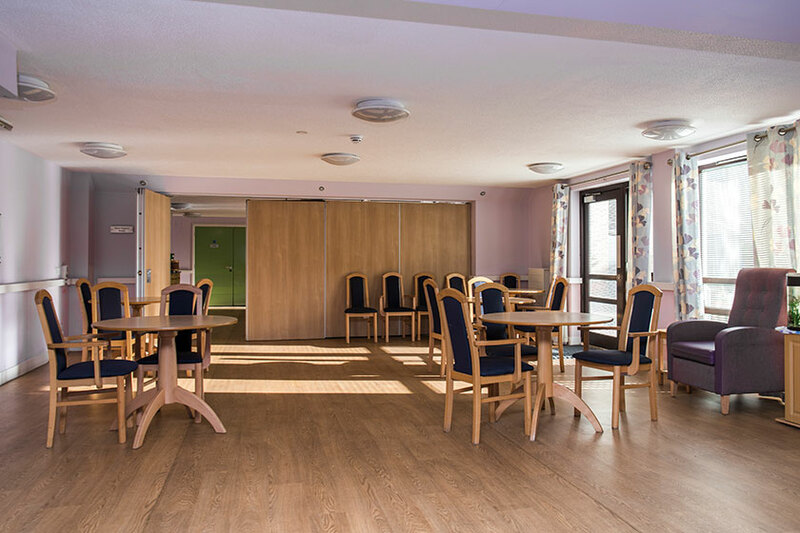 Coopers Court may not be suitable if you require a substantial amount of regular nursing care. Contact us for an application form, or contact Tower Hamlets Borough Council’s adult social care team. While you’re here, we may assess if you would benefit from care and support services, and our care provider, Creative Support, may arrange to visit you at home to discuss your needs. 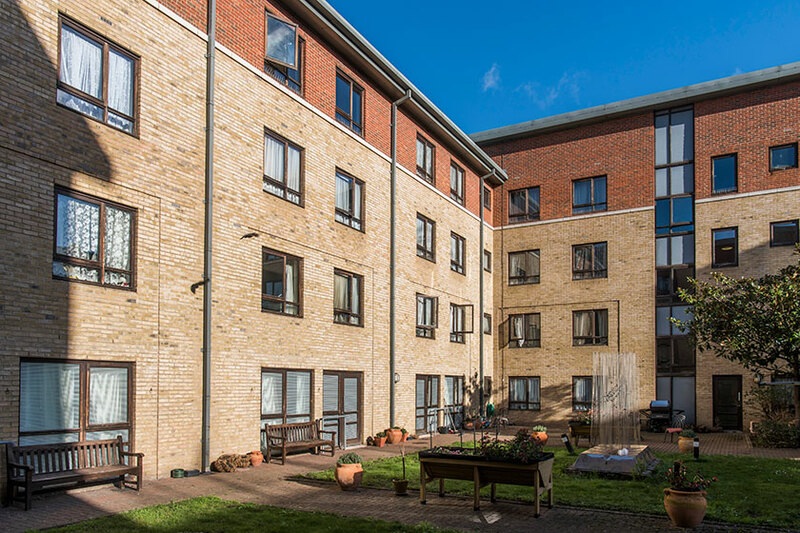 For your care to be funded by Tower Hamlets Borough Council, you must have had your needs assessed and approved by the adult social care team.